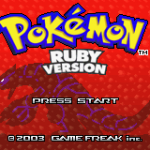 Pokemon Dark Pearl is a hack of Pokemon Ruby. Ash vs Red : A new game which takes the Pokemon theme on the PC platform has just appeared: Ash VS Red! It was made from RPG Maker XP (this time no Pokemon Essentials). 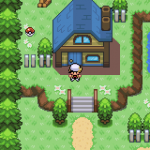 Pokemon Stone Dragon is a hack of Pokemon FireRed. The Dragon is one of the strongest and most wanted type of all Pokemon players. 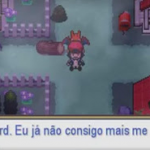 Based on this, another Pokemon hacker has created a game which will tell us about the Dragon theme. 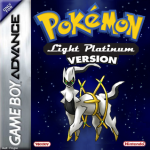 Pokemon Light Platinum is one of the most popular Pokemon ROM Hacks ever. There are 2 Language Versions: English and Portugal.